Enlita Farms is dedicated to creating the highest quality, organic healing nutritional supplements. Much of our focus is on our CBD Oil, produced from plants grown right on our own farm. Our CBD products are truly among the very best on the market because we control quality every step of the way and we believe in helping people first. Enlita Farms is a family owned hemp farm, located in Longmont, Colorado USA, part of a select group of farms in a vertically integrated system, dedicated to creating the highest quality, effective, all natural hemp nutritional supplements and bringing those to the growing US and International markets. 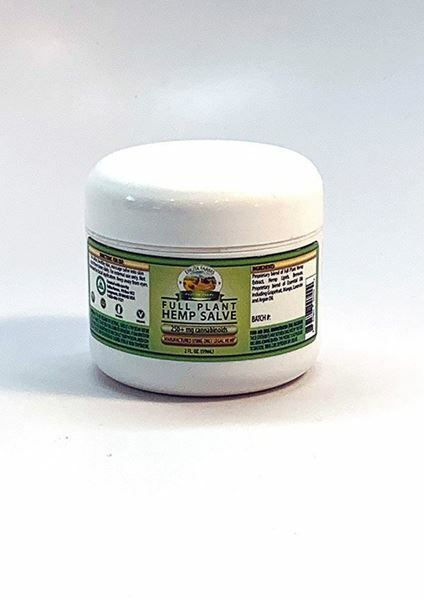 Their products include our own proprietary Full Plant Hemp Extracts that come directly from our own hemp crop grown right on our farm. We leave all naturally occurring Cannabinoids, Terpenes and Flavonoids in our products in their naturally occurring balance, creating the highest quality oils on the marketplace according to our customers. Many also tell us of the “entourage” effects that they get from our products.